I’m sure all of you are already aware of this, but it bears restating for the purpose of this review: In recent years, cultural and ethnic diversity has become an increasingly important issue in Hollywood (both in live action and animation), with filmmakers and TV producers making admirable efforts to make sure that people of minority groups are portrayed realistically and given equal opportunities. I’ve come to notice that the best films or shows centering around people of color (POC) are generally produced by people of the backgrounds represented. 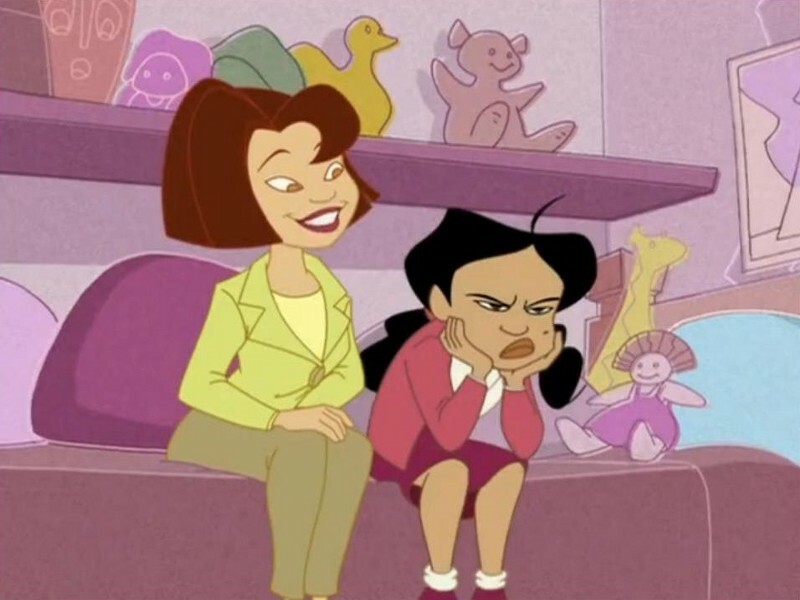 Case in point, the classic Disney Channel series The Proud Family (2001-2005). I only first watched the series for myself this year, and one thing I noticed right off the bat, and which I greatly appreciate, was the way in which Penny was handled. Her parents have raised her to be a person with integrity, a solid work ethic, and a healthy respect for her family, but at the same time, she often displays a significant amount of teenage angst, feeling frustrated with the fact that she’s still treated like a child when she’s rapidly advancing towards adulthood. (Not to mention the fact that she frequently caves in to peer pressure.) As most TV teens fall solely into the latter category, this degree of complexity makes Penny a very interesting and relatable character. 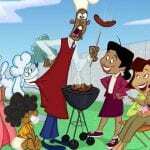 Overall, The Proud Family is a true-blue delight from the first episode to the last, with fun characters, outrageous situations, and plenty of humor, heart, and attitude to spare. From its three-dimensional protagonist to its remarkably progressive portrayal of Americans of color, it truly is a classic of Disney television animation. 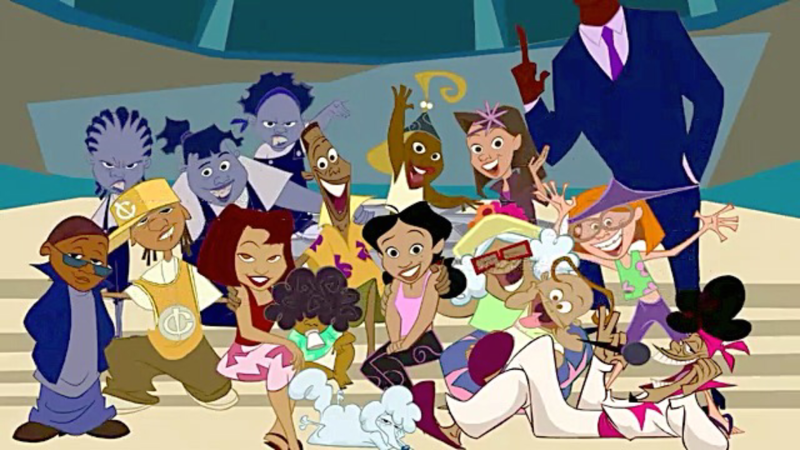 Did you grow up watching The Proud Family? What did you think of it? Let us know down below!